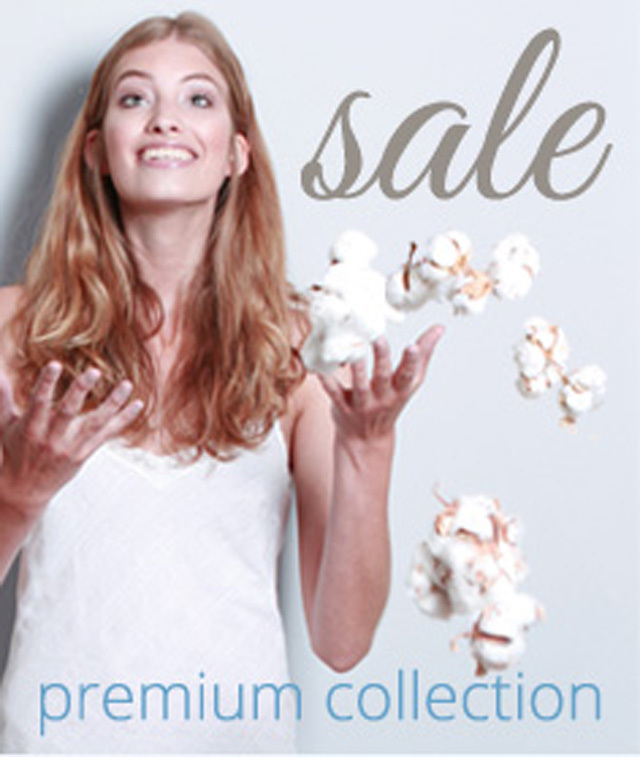 From now on you will sleep like a prince or princess under the Austrian duvets from CottonCounts. They are available in several warmth categories, so you will always find the right duvet for you which will keep you warm and comfy, made from first-class goose or duck down. The down in our Austrian duvets is obtained in an animal-friendly manner. 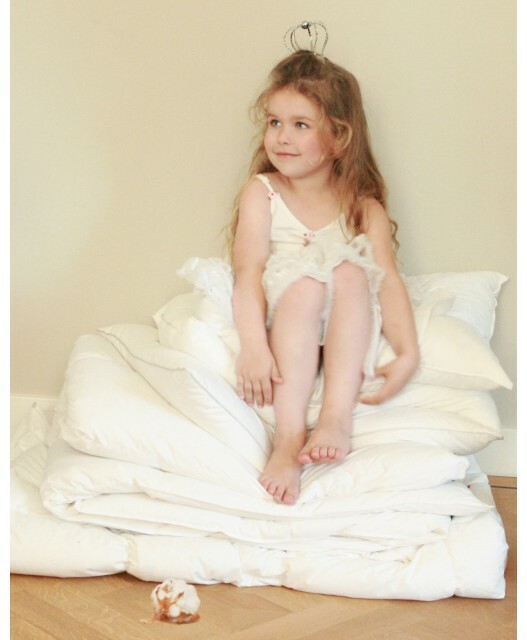 Our Austrian manufacturer has decades of expertise and uses only the very best materials for the down duvets. In our collection you find several models of Austrian duvets, from a top quality basic model to a very luxurious duvet which contains only first-class goose down. If you don’t know exactly which Austrian down duvet is right for you, you can contact us and ask for a duvet on loan. This will give you the opportunity to experience this duvet in the comfort of your own home and bed and help you decide which duvet and which warmth category is right for you. 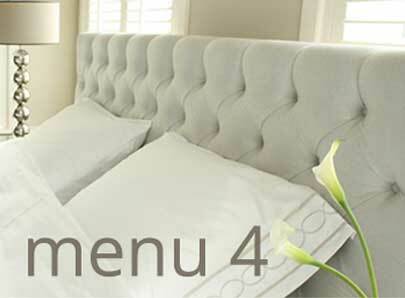 Enjoy wonderful dreams under our top quality duvets! 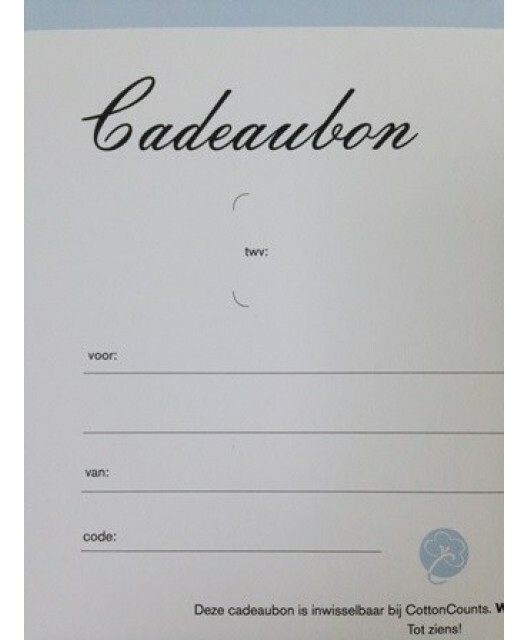 Voor 12:00 besteld, morgen genieten! Test the duvet in the comfort of your own home! The luxurious duvets from CottonCounts are made from first-class goose or duck down. This down is obtained in an animal-friendly manner. Our Austrian duvets are manufactured in an Austria factory near Lake Constance. You can choose from several warmth categories: Category 1 (light) is suitable for the warm summer months and right for people who are quickly warm. Category 2 (medium) is our best selling down duvet category and suitable for people who sleep at night in a slightly lower temperature than during the day and need a duvet offering normal warmth. Category 3 is perfect for people who get cold quickly, even with the heating on, and can make good use of extra warmth. There is a duvet for everyone! 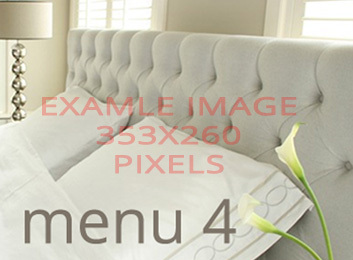 Our luxurious duvets are custom made for you by our manufacturer in Austria. There the duvets are filled with ‘fresh’ down and, depending on the duvet you choose, also with feathers. It takes about two weeks for the duvet you ordered to arrive at our store, then we will send it to you. If you want to test one of our Austrian down duvets first before buying the duvet, you can send us an e-mail requesting a duvet on loan with warmth category 2 to experience in the comfort of your own home and bed. Please send the e-mail to info@cottoncounts.nl and we will gladly assist you. You can test our ‘entry-level’ duvet, the Finesse 550, made from duck down and duck feathers, to see if this is the perfect fit for you. If you want a more refined and luxurious duvet model, we can offer you our models Legend 650 and Premium 750. These duvets are made from top quality goose down instead of duck down and are equipped with an even softer ticking than the Finesse 550. The decoration border around these duvets has a more luxurious look and feel, too. The biggest advantage of a down duvet is its weight, it is very light, you will have a wonderful night’s sleep under this luxurious duvet and wake up well-rested in the morning. Many CottonCounts customers have tested the quality of our duvets and enjoy sleeping under these top quality duvets now!